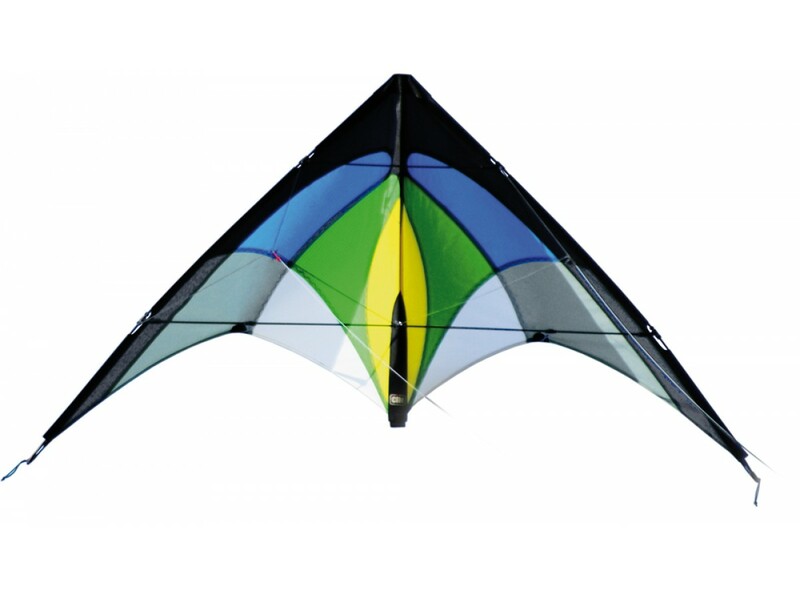 Mighty beginner stunt kite for everyone from 6 years onwards. 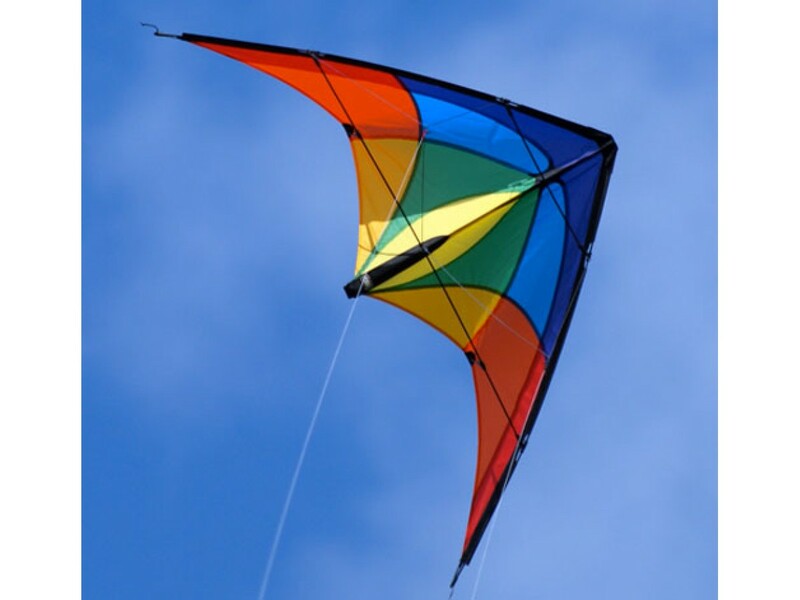 The name 1-2-Seven describes the enormous wind range from 1 to 7 Beaufort (Bft.) 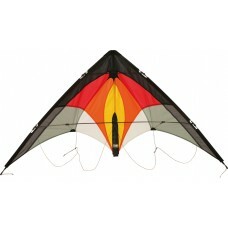 of this all-rounder kite. 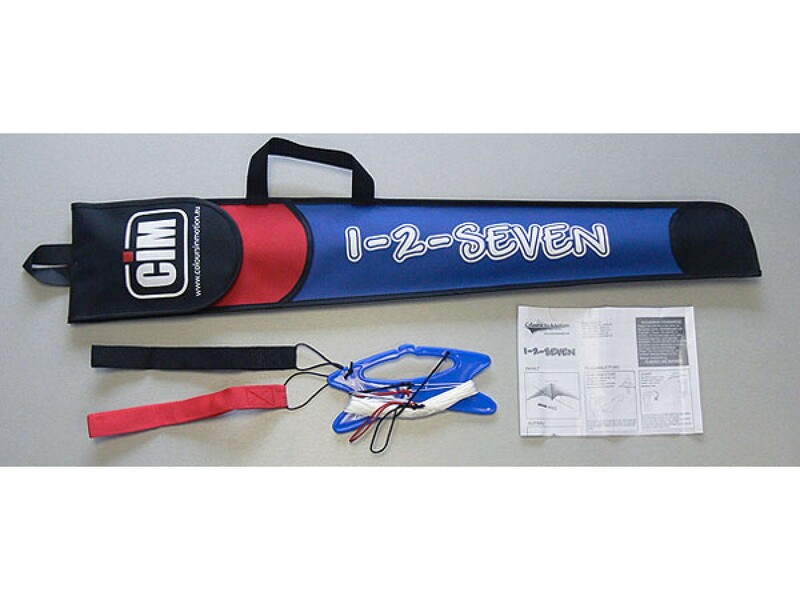 Whether in a gentle breeze or in a strong wind, the 1-2-Seven handles always well because of its exceptionally robust German design. 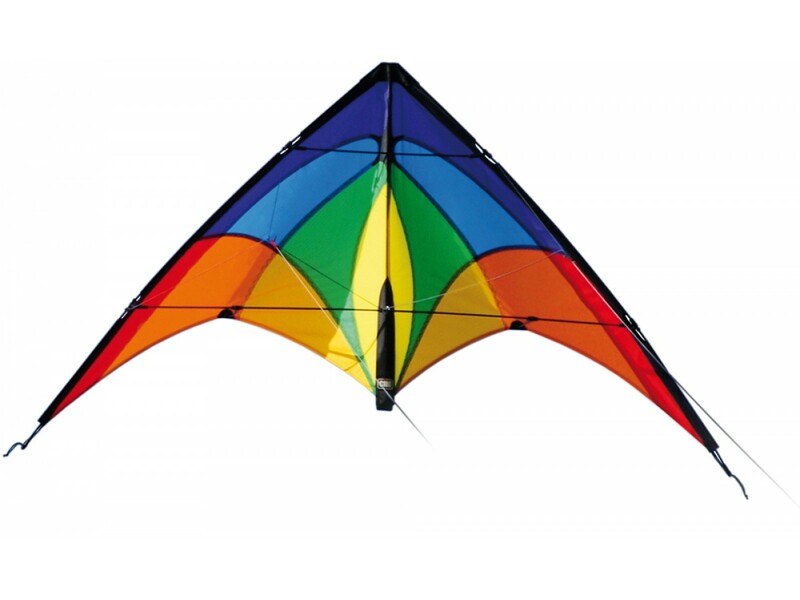 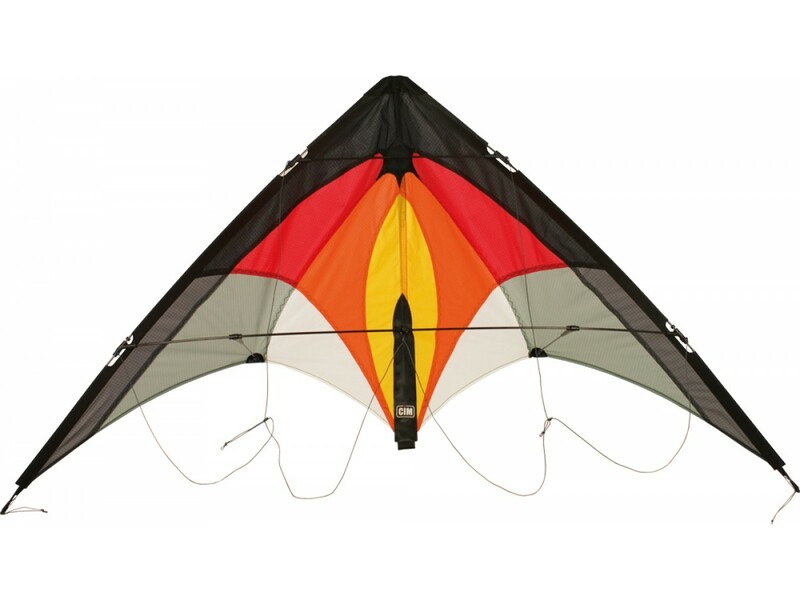 This kite is very simple to set up and is one of our best-sellers. 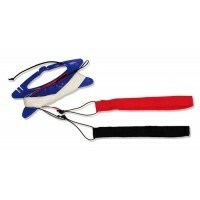 Easy to control and to steer. 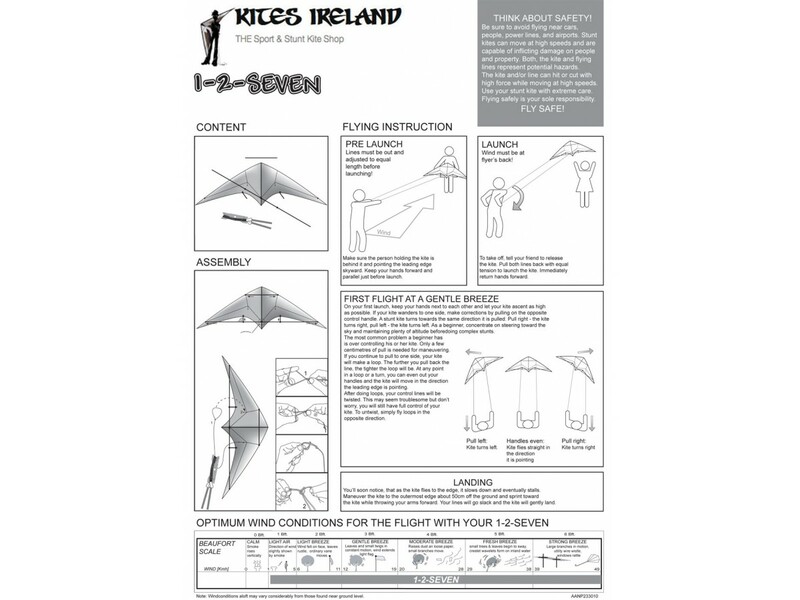 Due to its lightweight construction, the 1-2-Seven can be launched from 1 Bft. 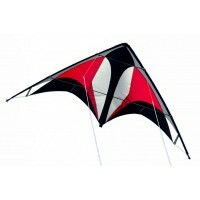 With its small size it's suitable for children even in strong winds. 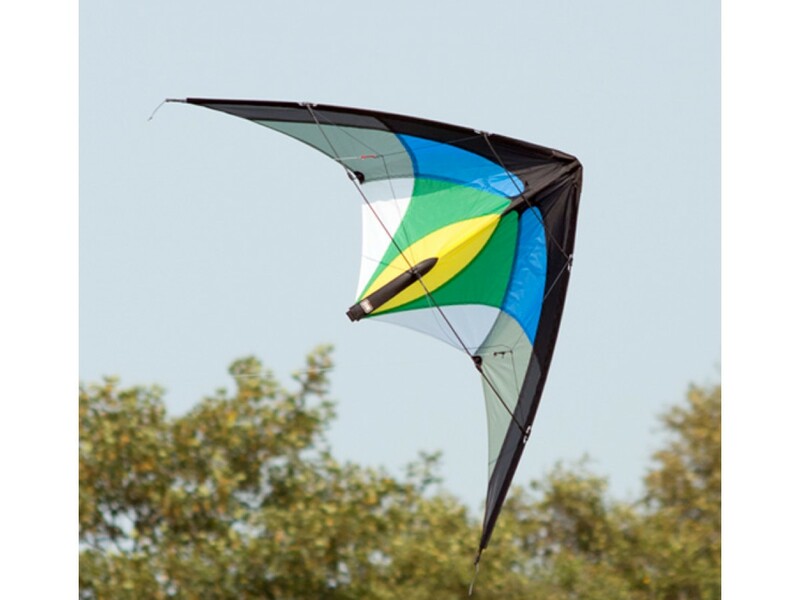 The Power Hawk is a small powerhouse stunt kite.A perfect choice for coastal areas. 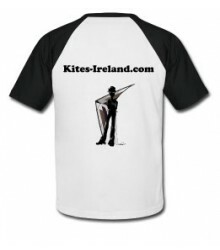 With more pull than most stunt kites..
Dyneema Line set - 70 daN, 2x 25m.Pre-stretched and braided lines on a 18 cm long winder including two hand st..